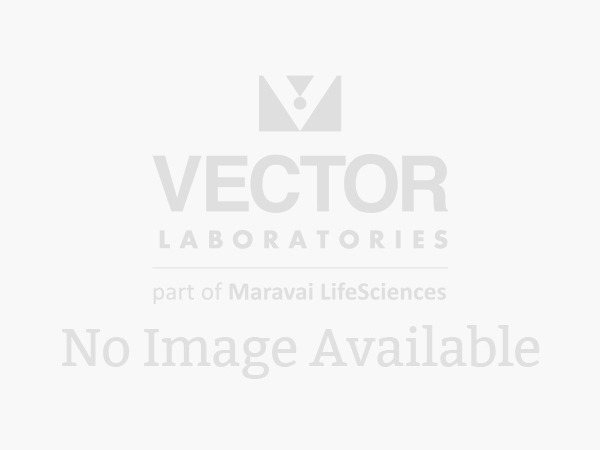 Vector Laboratories offers two lines of peroxidase substrates. Our original substrate kits provide sensitivity greater than conventional substrates and are known for their consistency and reliability. The reagents in the peroxidase substrate kits are supplied as concentrated stock solutions in convenient dropper bottles, stable for one year.